Opponents of a bill which promotes the sharing of school services turned out for an Education Committee vote Friday. Gov. 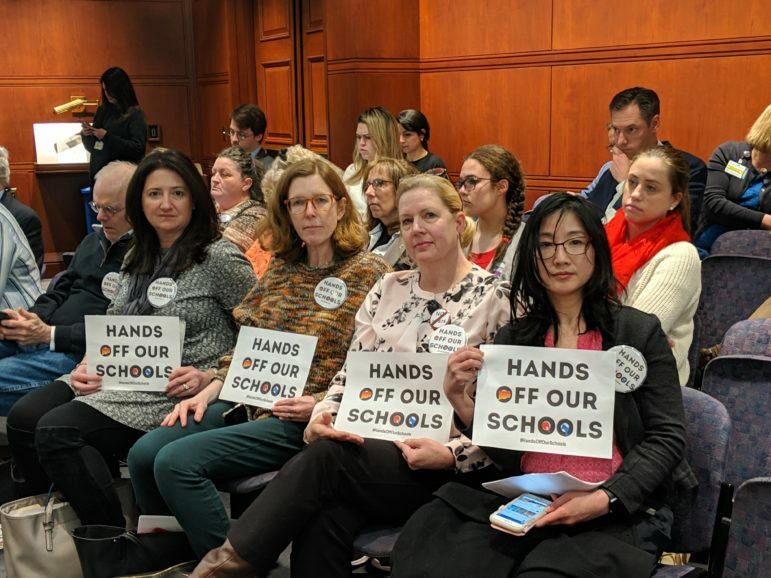 Ned Lamont’s two key education bills — including one intended to push school districts toward regionalization — were approved by a legislative committee Friday, but with a few notable changes. Lawmakers stripped Gov. Ned Lamont’s education bill of a requirement for home-schoolers to register with their school district, but the idea is far from dead. Gov. 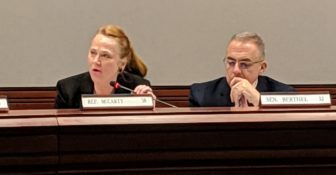 Ned Lamont hasn't filled six vacancies, which has also slowed the selection of a new education commissioner. Education Secretary Betsy DeVos was put on the spot over a new report that said charter schools wasted $1 billion in federal money.